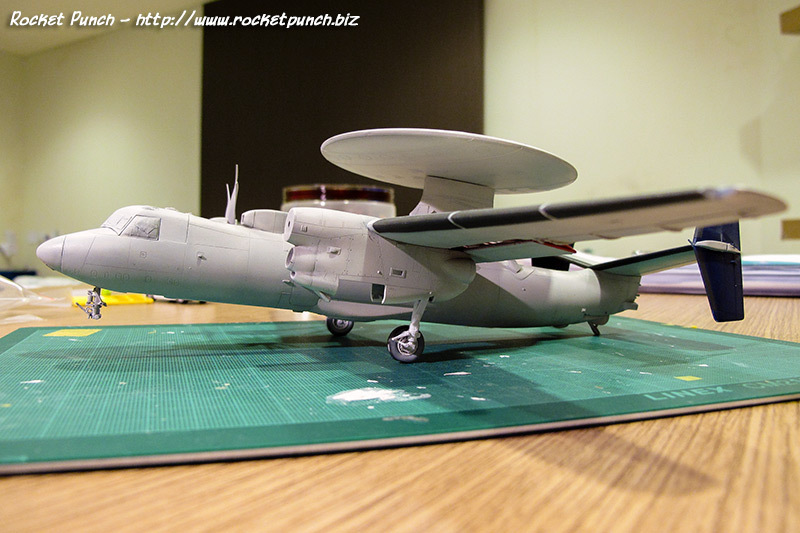 There must be a way to test whether the noseweight is enough before you get too far into the build is there? Unless I figure out a way to salvage this, it will probably be stripped of most usable parts and the rest thrown away. In the early 1980s, my older brother who was studying in the US would record me video cassettes worth of cartoons. If I remembered correctly there were 21 cassettes at 8 hours each. Yup. That made for a lot of 30 minute cartoons. Among them was a little gem called Robotech. 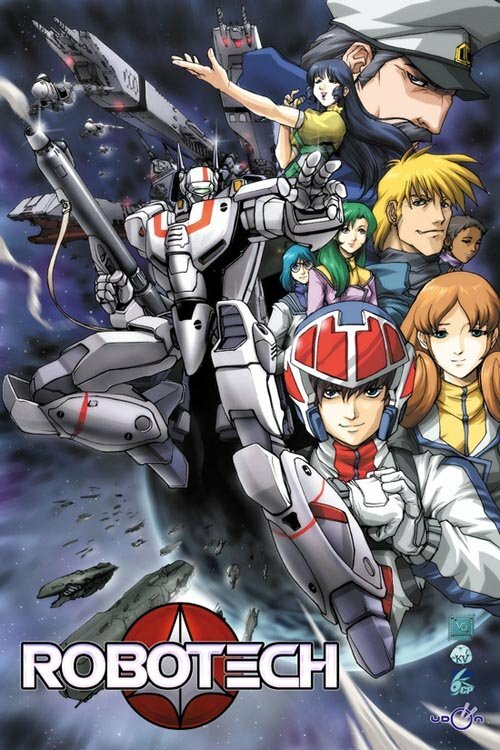 Robotech is an 85-episode adaptation of three different anime television series made between 1982-1984 in Japan; the adaptation was aired in 1985. Within the combined and edited story, Robotechnology refers to the scientific advances discovered in an alien starship that crashed on a South Pacific island. With this technology, Earth developed giant robotic machines or mecha (many of which were capable of transforming into vehicles) to fight three successive extraterrestrial invasions. 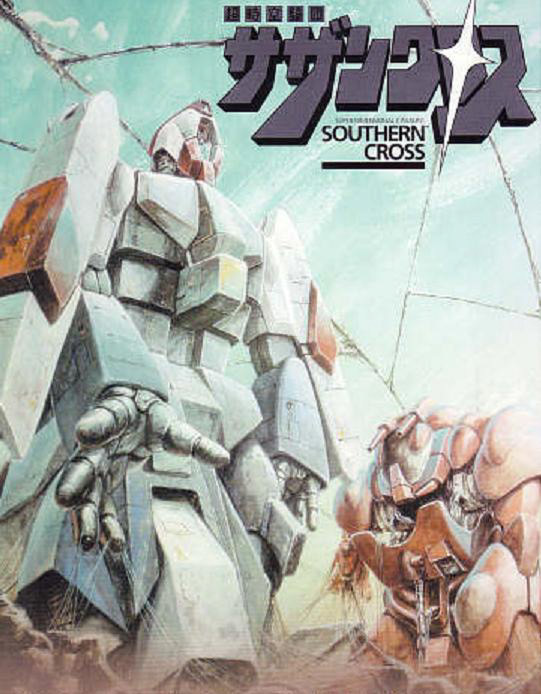 At this point in Singapore, Super Dimensional Fortress Macross, Super Dimensional Cavalry Southern Cross and Genesis Climber Mospeada, the 3 separate series that made up Robotech were also playing on local TV in their original forms, except they were dubbed in Mandarin. So it was a confusing time for me. But no matter, I enjoyed all the different versions, even more so after I’ve learned about their differences. Robotech itself was never shown in Singapore. Like most Robotech fans, I preferred The Macross Saga and The New Generation. 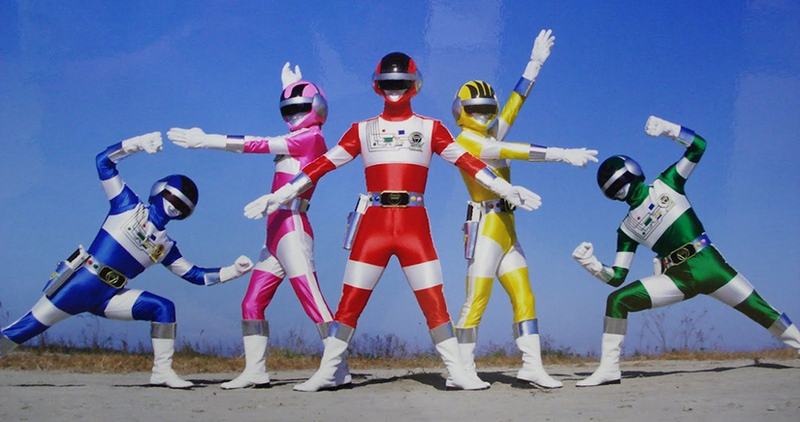 For one thing, the characters are more interesting and of course, the mecha stood out more. 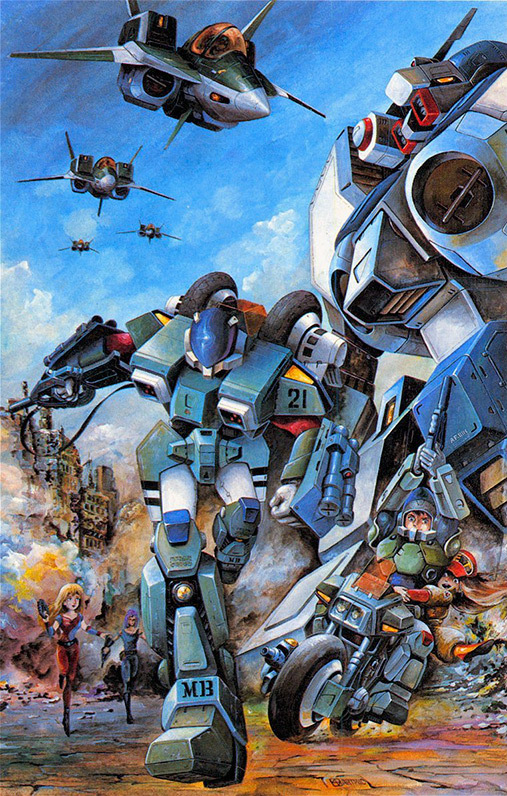 Robotech’s overall plot was far more mature than was out there with its handling of romance and many character deaths. As a kid though, I could have done with less of the icky romance, especially in the Macross Saga. The toys were released by Matchbox that went with 3 3/4 inch figures (same as G.I.Joe of the time) with the vehicles correspondingly scaled (somewhat) to match. I remember they were only available in a toy shop at the top level of the mall Wisma Atria. I had 3 toys from the series: the Excalibur Mk VI (retconned into the Tomahawk), the Armoured Cyclone and a figure of Rand in civilian clothes. The holy grail of this line for me was the Veritech Hover Tank from the Robotech Masters portion of the series. The Hover Tank was the main mecha hero Dana Sterling piloted. 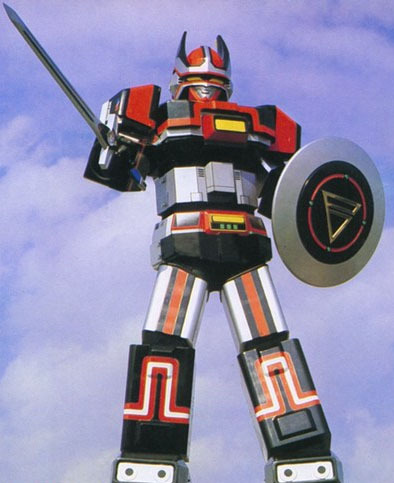 Incidentally, there was never a Japanese version of this mecha made. I remember drooling over this toy whenever I was at the toy store. There are a lot of purists who poo-poo Robotech, saying that it’s a travesty of the original material. For me though, it was my entry into anime and in a language that I understood best.